In Discover Paris, Paris for business, Practical Paris, Where to stay in Paris? Paris is a city highly regarded on an international scale, not only for tourists but also for business! It is the location of many international events, seminars, conventions, salons and exhibitions that attract business travelers from all around the world each year. If you are a business traveler and are coming to Paris, this post is just for you! Paris has a large number of famous business districts that are all similar but also all different. This 160 hectares area is located in the Hauts-de-Seine department and is the biggest business district in Europe. This business district is certainly one of the most renowned in the capital, with around 3600 companies on its soil, including 15 of the 50 most leading businesses internationally. Many of the headquarters for major players in the industrial, financial, digital and consulting sectors are based here. This is located in the 2nd arrondissement of Paris, in the very heart of the city, and represents the capital’s traditional financial district. The Parisian Stock-Exchange used to be located in the Palais Brongniart, which then became a place dedicated to events, conferences, conventions, seminars and gala. Nowadays companies specialized in various sectors are based here. 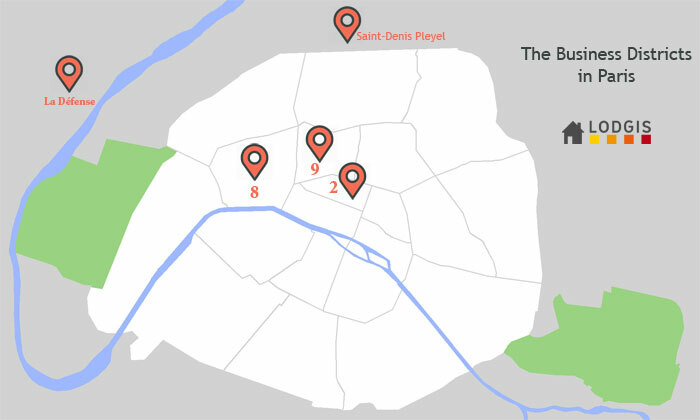 Located in the 9th arrondissement of Paris, this district covers a great number of companies’ headquarters from various sectors (entertainment, press, environment, distribution, food industry, internet etc.). This business district of Paris is also the place where the famous Galeries Lafayettes stores and their head office are found. The 8th arrondissement of Paris is commonly known as the central business district of Paris. It has more than 33,000 companies and represents more than 3 million m2 of offices occupied by companies in various sectors (trade, services, real estate, banks etc.). This business district has only recently been built, but it continues to attract new companies that want to enjoy the 200,000m2 of office space. This new business district is experiencing an economic boom and represents a future industrial dream, with approximately 500,000m2 of additional office space still to be built. 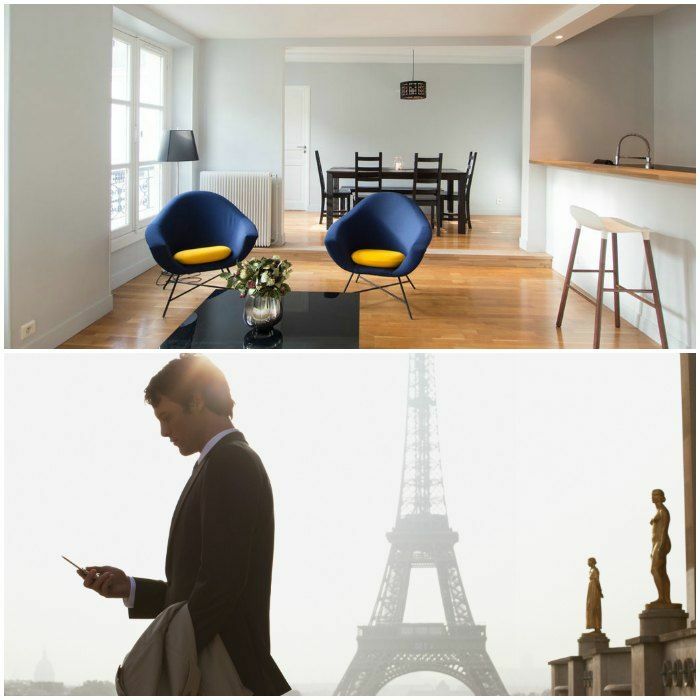 At Lodgis we are aware of how important Paris is for professionals worldwide, which is why we have a large range of furnished rentals with internet at your disposal in Paris’ different business districts. Business trips have very specific criteria and are not always simple to plan. 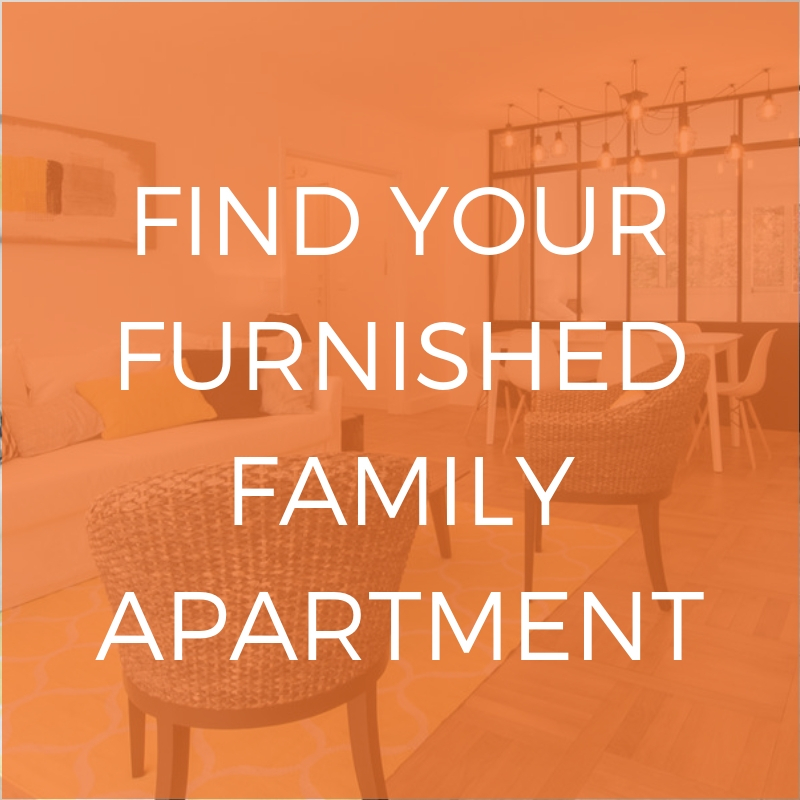 Since finding an apartment and dealing with all the procedures while working is definitely challenging, Lodgis has created a service totally dedicated to finding apartments for business travelers who need to spend some time in Paris for work. Keeping track of your demand by providing you with a dedicated consultant that you can reach by phone and e-mail (in 10 different languages). For further information, don’t hesitate to check out the section for business travels in Paris on our website. The city of Paris is invested in innovation and research on a global scale. Moreover, it hosts more than 300 professional conventions each year. Among the most famous are the Paris Air Show, the Paris International Agricultural Show and the Paris Motor Show. There are many seminars, conferences, conventions and other events that attract business travelers during their time in Paris. Consequently, we want to explain some of the biggest convention centers in Paris. Located in the 15th arrondissement of Paris, this is the biggest convention center of France. Each year it welcomes famous events like the Paris International Boat Show, The Chocolate Show and even the Paris Motor Show. Address: 1 Place de la Porte de Versailles, 75015 Paris. Located in the 93th department of the Parisian Region, just outside of Paris, this convention center is very close to the Charles de Gaulle airport and covers approximately 60 hectares. Every two years it hosts the Paris Air Show, which is famous worldwide and welcomes around 150,000 professionals as well as international delegates from 91 countries! Speaking of which, did you know that in 2017 Paris will celebrate the 54th year of the Paris Air Show? If you want to attend this event, we recommend that you check out our post on the Paris Air Show 2017! This is the 2nd most famous convention center in the Parisian Region. It covers approximately 240,000m2 and hosts events throughout the year. These include PremièreVision Paris and the Japan expo! Address: ZAC Paris Nord 2, 93420 Villepinte. This is a favorite meeting spot for business travelers in Paris. Whether for events, seminars, conventions, business galas or press conferences, this legendary place hosts more than 500 national and international events annually. Paris is a city that never stops developing and finding new ways to keep it’s reputation as the best city for tourists in the world. That’s the reason why it’s so tempting for business travelers to enjoy the Parisian lifestyle, even if they are visiting for work-related reasons. However, it is possible to enjoy the city while working. We recommend that you use the «Wifi in Paris» app that lists the wifi hotspots in Paris for those who would like to work outside of their office. For more useful apps, we’ve written a post on 10 apps for living in Paris that might interest you. Finally, a last tip for those who are attending seminars and other professional events in the capital, there are special travel passes that could help you: the forfait Congrès and the forfait Paris Visite. These travel passes give you unlimited access to transport for several days to fully enjoy your travels around Paris at a lower price. For further information, you can check out the RATP website. Did you enjoy this post? 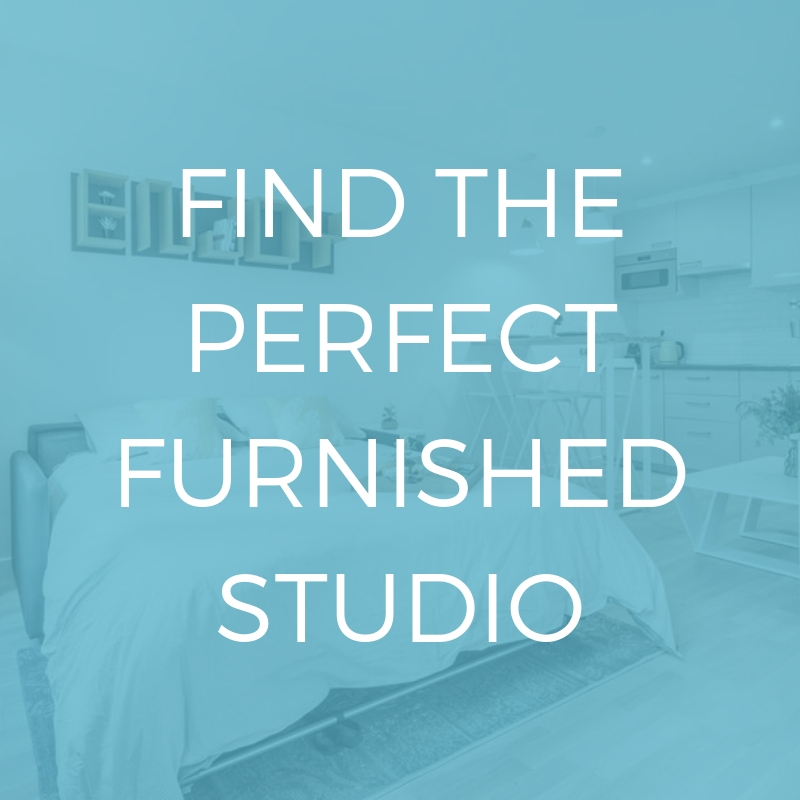 If so, we recommend that you read our advice on how to find the perfect apartment during your business trip in Paris!